One can register for the meetup at insider.in. They will need to provide their phone details and IMEI number in order to register for the event. OnePlus is hosting community meet-ups in various cities across India. The company says that it’s “celebrating the bond with its growing community in India through multi-city community meet-ups.” As OnePlus says that it’s first priority is their customers and their motto ‘Never Settle’ is said to reflect upon that. The company also says that community meetup is a way for it to understand their user’s needs. The event is invite only where interested users will initially need to register at Insider.in on their city-specific pages and share their phone details and IMEI number. These details will be checked at the registration counter while entering the event, along with a valid ID. There are limited entries available and the company is accepting them on a first-come-first-serve basis. This is a part of the company’s fan engagement strategy under which the ‘Community Meet-Ups Sessions’ are being arranged. Till now, the company has already hosted the meetups in cities like Bangalore, Hyderabad, Chandigarh, and Ahmedabad this month. 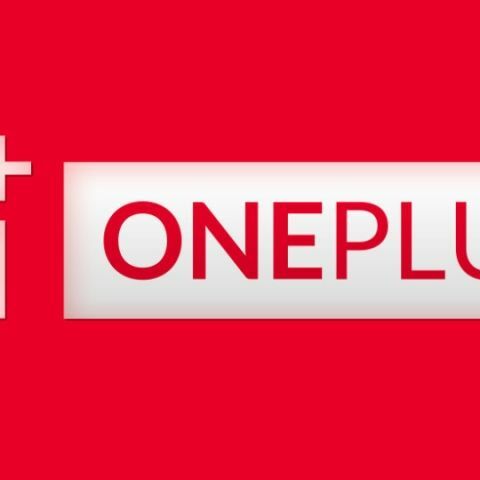 OnePlus says that it received insightful feedback from users at the events.